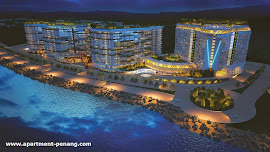 Victoria Bay is situated next to Queensbay Mall in Persiaran Bayan Indah, Bayan Lepas, Penang. Victoria Bay consists of freehold luxury condominium, retail, hotel and offices. 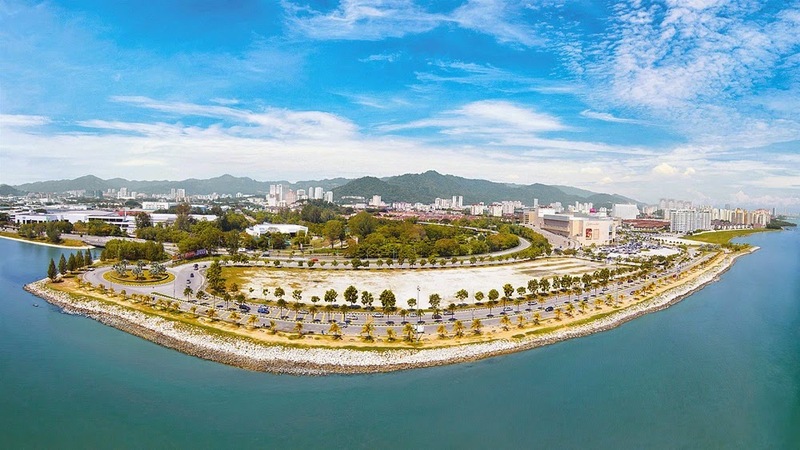 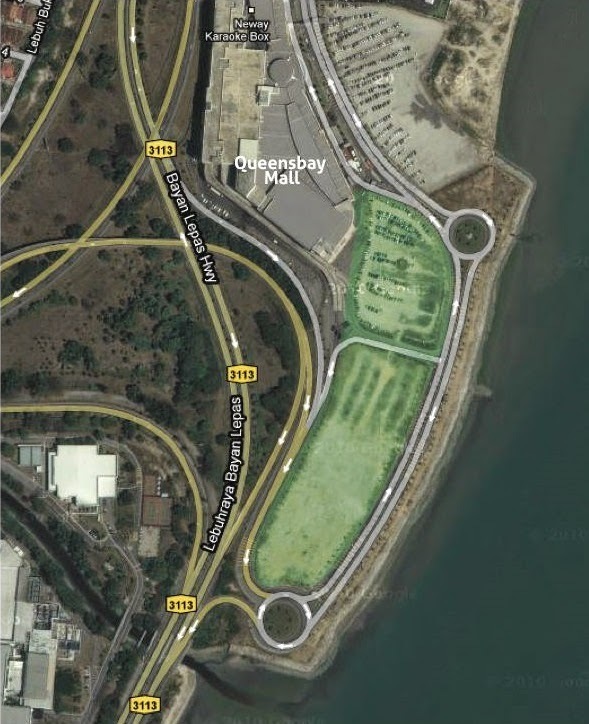 Creatively designed with landscaping and panaroma seaview, Victoria Bay is strategically located in between 1st & 2nd Penang Bridge & next to Mall.